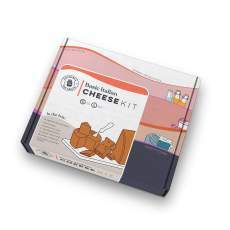 Home › Shop › Cheesemaking › Red Cheese Wax, 1 lb. 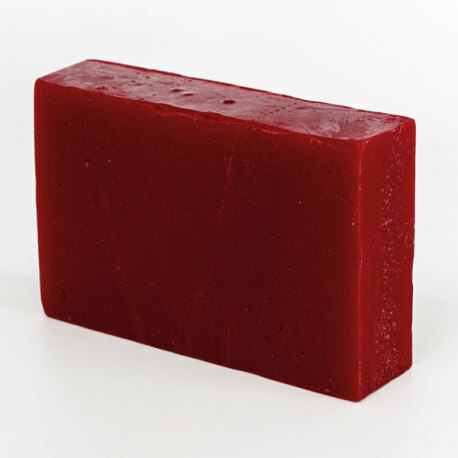 Red Cheese Wax, 1 lb. Prevents unwanted mold growth on cheese during the aging process. Cheese Wax is especially made for coating cheeses. It helps prevent unwanted mold growth while retaining moisture in the aging cheese. 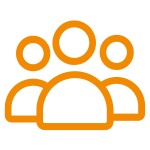 This wax can be reused, is pliable, and will not become brittle as will pure paraffin wax.